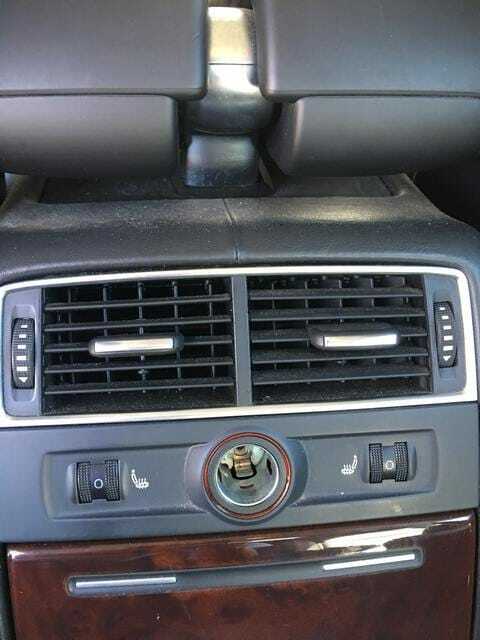 The summer is coming and my A8 D3 AC blows hot air out of all the left vents, front and rear: Center console, pillar vent while the right side is cold. 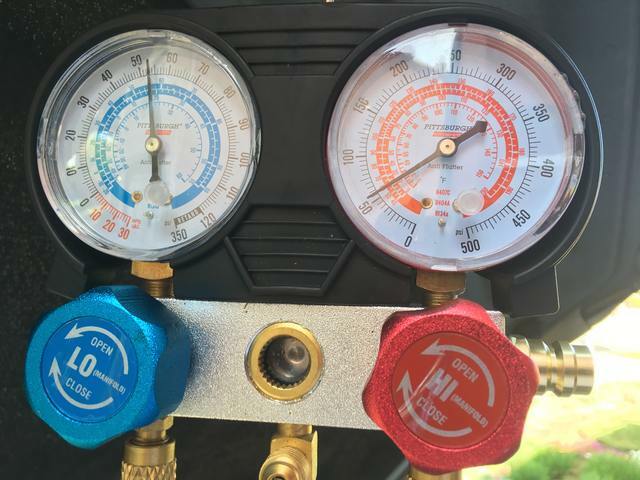 Using the AC Manifold Gauge I could see the pressure of both low and high are still good, although on the low side. 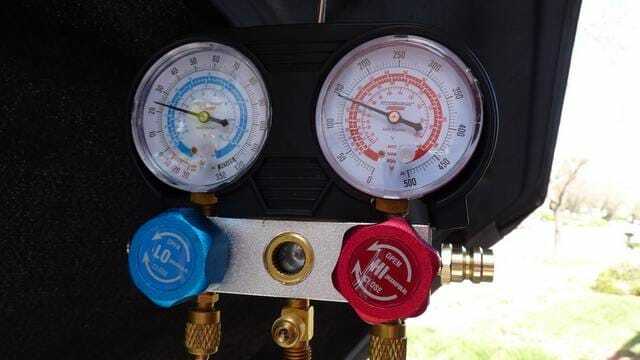 The main reason for this problem is the low freon and air in the system somehow, I did fix it by evacuated system and charge with new freon 620g+/-20g = 21~22 oz = less than 2-12oz cans. 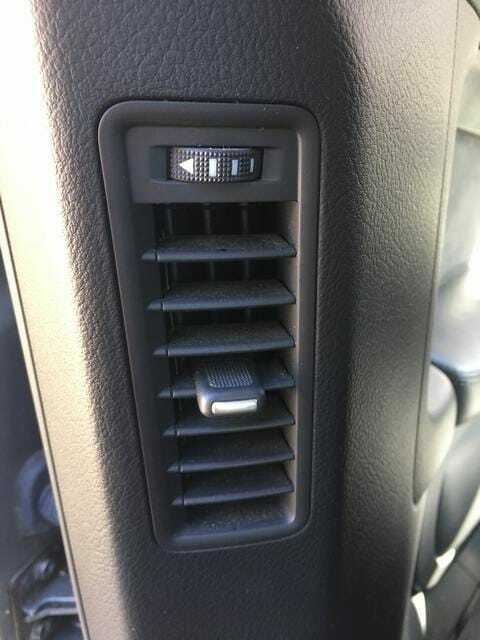 Don’t over charge the system. 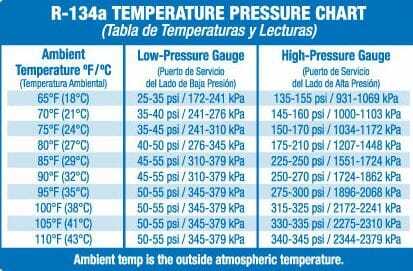 The temperature outside was 65-67F, the pressure on both sides were good but still NOT working until we evacuate and charge the system fully. My Audiworld Thread on this.